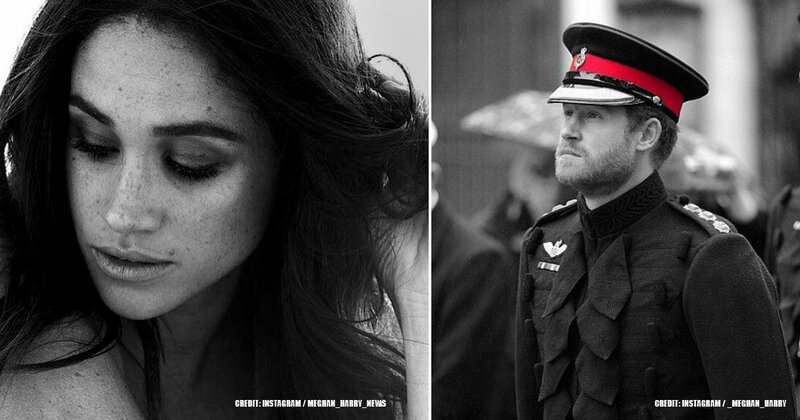 Being a royal is no easy feat for a number of reasons, and it becomes even harder when you're expecting a blue-blood baby, like Meghan Markle. If you thought that everything would be a bed of roses for the newcomer, you're totally wrong. There are a bunch of "rules" regarding child-bearing that the Duchess of Sussex will have to follow, just as her forerunners did. Is she up for the challenge? 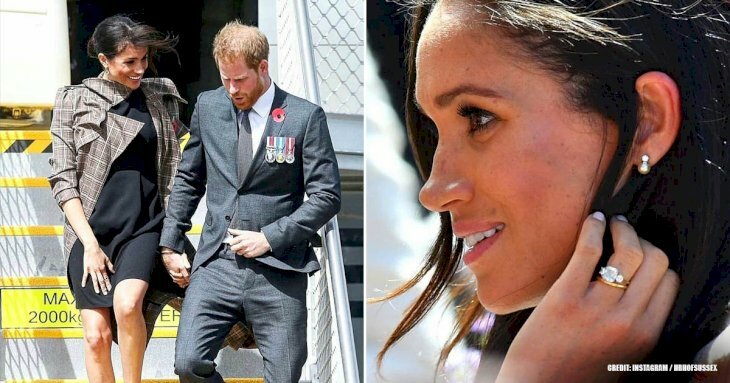 The most shocking part is that she might have already broken some of these practices, so let's dive deeper into this matter and see what being a royal pregnant woman is like. Perhaps, you are already thinking that this activity is part and parcel of being a royal, but this certainly changes once you have a noble baby in your womb, just like Meghan. Even though it is not prohibited, getting on an airplane to go to a different country should be kept to the minimum. Why, you would ask? Well, it is merely because of health and safety reasons, and it is particularly important when the birth's due date is close. Pregnant royals should stay near home should a risk or an emergency arise. But in case you don't remember, let us refresh your memory. When the newlyweds announced the pregnancy, they were in Australia. And we now know she already had three months of gestation at that moment, but that did not prevent them from having a long and busy agenda during their tour around Australia, New Zealand, and some other countries. This means that Markle broke this rule even before the rest of the world found out about the bun she has in the oven. It is common that all expectant mothers also have a ring of midwives on hand. Kate had one group during each of her three pregnancies, which included Jacqui Dunkley-Bent and Arona Ahmed. However, since Princess Anne gave birth to her first child at St Mary's Hospital, an NHS center in Paddington, in the City of Westminster, London, it became a tradition for the new generations. Princess Diana had both William and Harry in the private Lindo wing, and so did the Duchess of Cambridge. We know that home births are pretty trendy these days, but we are pretty sure Meghan will follow suit. Moreover, it is also customary for parents to stand on the steps outside St. Mary's to introduce their bundle of joy to the world and get his or her first photo. Even though North Americans celebrate the arrival of a baby with a shower, they are not frequent in the United Kingdom, but they are catching on recently. However, they haven't reached the royal family yet, and they are, in fact, considered distasteful. Plus, let's be honest; we're talking about the Royals! Therefore, they can certainly buy anything their offsprings need. On another note, if Markle had a shower, she would receive some severe backlash from Britons who are not used to this celebration. On the other hand, she can receive gifts from relatives and friends, but the mother-to-be will most likely purchase all the essentials. Although royals don't have a regular job, they do get specific royal duties they have to fulfill. In Meghan's case, it entails going to events on behalf of the Queen and working with charities. Therefore, when a woman gets pregnant, she has the right to take some months off from her responsibilities. In Middleton's case with Prince Louis, the Duchess took a break of five months, but for Meghan, maternity leave is optional, and it could be as long as she needs to. She might or might not take it, but it is up to her. What do you think? Will she set some time aside for her firstborn or is will she fill up her agenda after leaving St. Mary? As per tradition, royal infants are given a minimum of three appellations and up to four, and this has become a bit of a custom. For instance, Prince Louis' full name is Louis Arthur Charles. His older brother is George Alexander Louis, and his big sister is Charlotte Elizabeth Diana, and we could continue with more examples. However, it is not a protocol when naming the offspring so Harry and Meghan might choose as many as they want, but three are most likely. 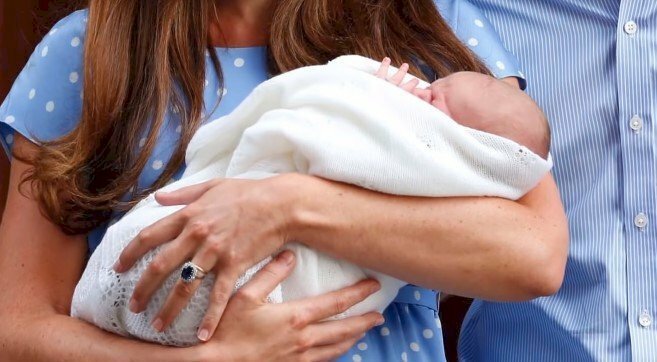 Moreover, blue-blood members have a penchant for reusing the most prominent family names, like Charlotte Elizabeth Diana, which pay homage to her paternal grandparents and the Queen. So you shouldn't expect a princess or a duchess to call her baby Thor, Apple, Rainbow Aurora, or North, or Saint as we might see it among celebs like the Kardashians. But of course, regardless of their decision, the monarch must give her blessing before a baby is named. Will she be in the mood for something catchy? Any woman that has been with a child knows that the most important thing as the belly increases is to feel as comfy as possible when you are out and about, like donning a pair of sweatpants or a tracksuit. But when you are a royal, you don't have such a luxury. Meg will have to stick to the royal dress code despite her growing tummy. Continuing with the dress code, along with the prohibition about sweatpants and tracksuits, we can add another item to the list: no comfy shoes. Despite the swollen feet that accompany pregnancy, it is improbable to see Meghan donning a pair of Ugg boots or showing her toes with sandals. 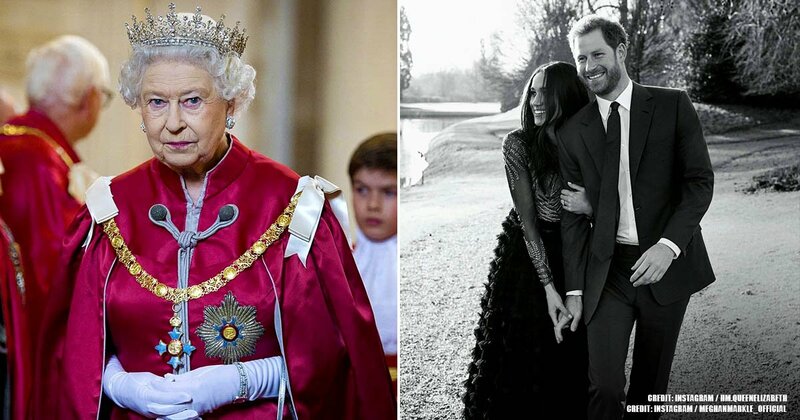 These pieces do not make up the royal attire, so the chances are that Markle won't wear them while she is with a child. Just look at the mother of three, Kate Middleton. Just hours after she gave birth, she was donning a pair of kitten high heels to greet the public outside St. Mary's. That's bravery! 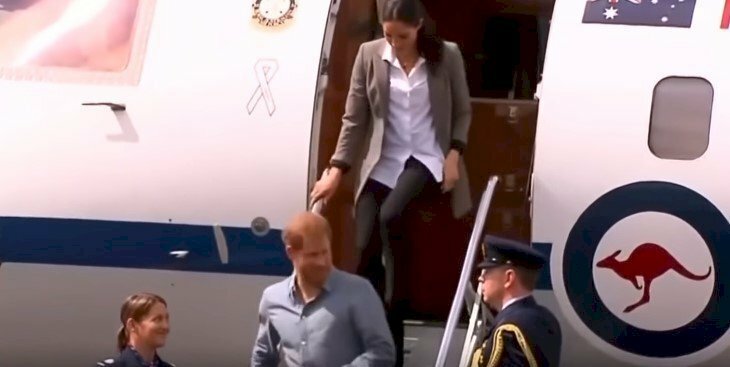 In Meghan's case, although she doesn't show her baby bump, she has some months of pregnancy and still wears her sky-high heels. 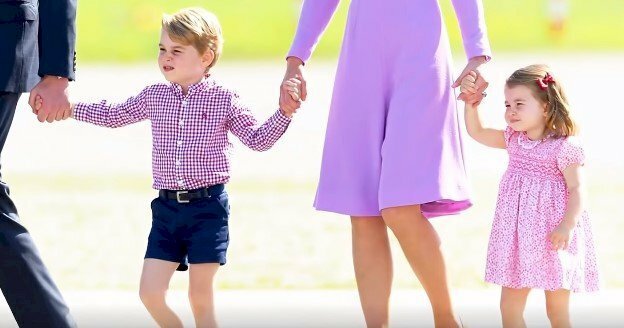 However, during her royal tour around Australia, she did change her heels for a pair of flats; therefore, she may break this rule with no sweat as the baby gets bigger, don't you think? 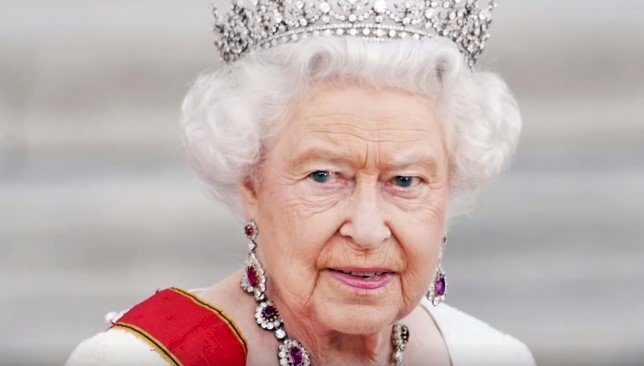 Daily Mail explained that even before other important relatives know, the first person that should be informed about a royal baby is, of course, the Queen of England. Reports say that Prince William used an encrypted phone line to talk to her grandmother following Prince George's birth. He wanted to make sure she was the first one to receive the cheerful news of a new member for the family. Even if she is asleep, the monarch must be woken up to let her know the baby arrived safely through a phone call. After her, the rest of the world can be informed. Following the birth, a post on the social media is made as well as an announcement at Buckingham Palace through a sign of an easel. 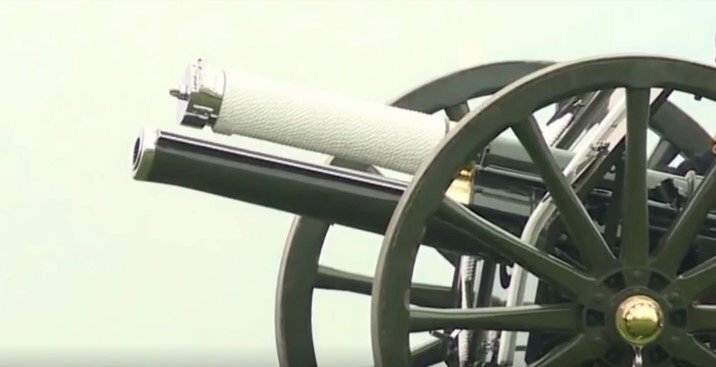 And if that is not enough, the newborn is received with several gun salutes at various venues. Wow! That's what we call a great welcome. Don't you think it is exciting to throw a gender-reveal party or a more elaborate scheme? This has also become very trendy, but Meghan can forget about it as she will have to find it out the old-fashioned way: by waiting for the baby to be born. 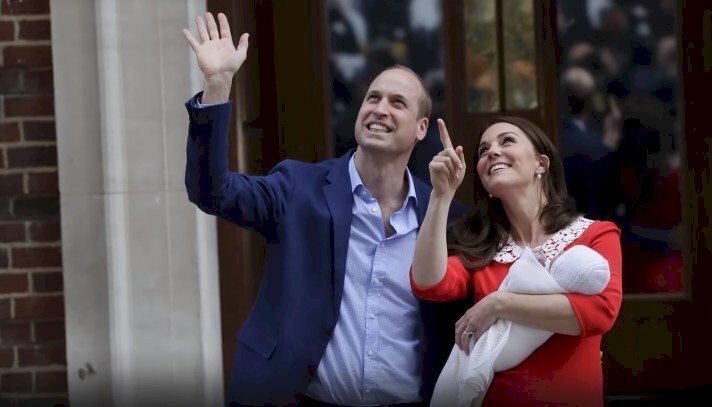 However, some other reports say that finding out the gender of unborn royal babies beforehand is a personal decision for blue-blood parents. For instance, Princess Diana knew she would have two sons before they were born, but William and Kate didn't as it is pretty common among Brits. Royals are expected to speak various languages to be able to fulfill their international duties accordingly. For instance, the Queen, Princes Charles, and William are fluent in French. Meghan knows Argentinian Spanish, and George and Charlotte are learning Spanish from their nanny. Therefore, we can expect the new baby will be polyglot, or at least bilingual. 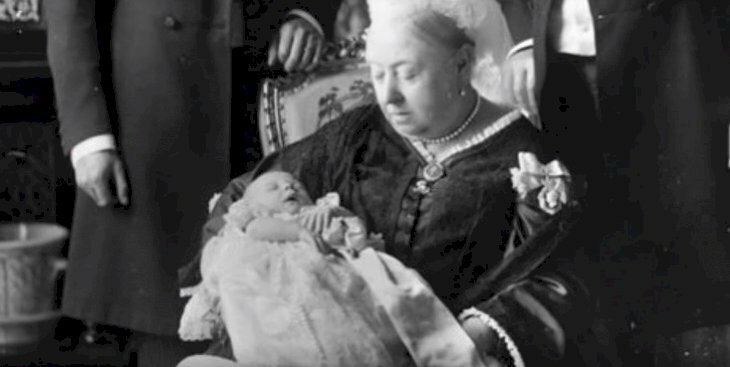 Can you imagine a royal baby in a worn-out blanket? Of course not. That is why parents consider every tiny detail. And guess what? They even have a shawl brand, GH Hurt & Son Ltd., which has been making the wrapping blankets for babies for 69 years. It all started when the Queen used the brand to wrap baby Charles in a cozy and warm piece of fabric back in 1948, and since then, it has become a deep-rooted tradition. We are pretty sure the company will be more than delighted to help Meghan to swaddle her bundle of joy. When kids go to the park, they usually wear dorky jumpers and T-shirts with slogans, but if you have blue blood, you always have to be picture perfect with formal clothing. 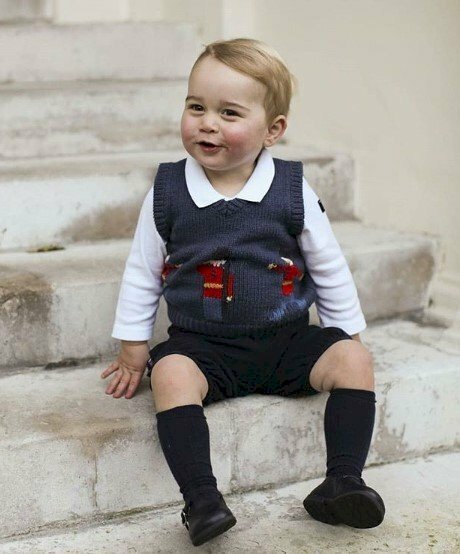 This means, shorts and button-down collared shirts if it is a boy, just as Prince George is dressed. He always wears shorts because it is customary among aristocrats, upper-class citizens, and royals. Doing the contrary, which in this case are pants, is considered "suburban". Shorts on young boys is one of those silent class markers that exist in England. If it is a girl, dresses are the norm. 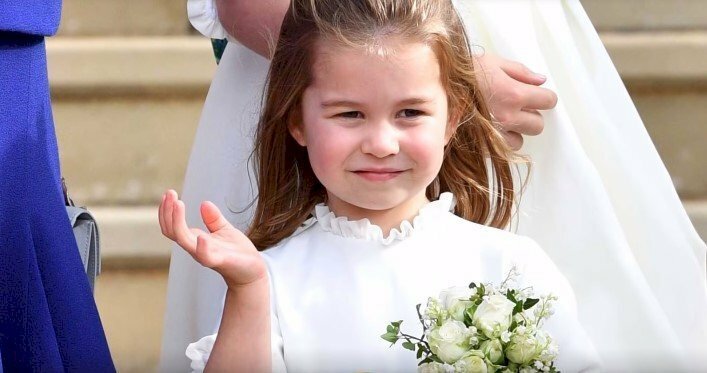 According to royal expert Marle Koenig, "if you look at photos of young royal girls – from Princess Anne to Charlotte, you will notice that they tend to wear smocked dresses when they are in public with their parents. Young female royals often get dressed up in a clean, traditional look." However, we still wonder whether Meghan will pass on her rebellious fashion style to her offspring? Perhaps, we will see the new baby prince wearing pants, or the new baby princess wearing pantsuits as her mother. Only time will tell, but we have to confess we would love a shift in this matter. Do you remember Prince Louis' christening this year? How about George's and Charlotte's? Did you notice any similarities? Yes! You're right! The outfit the three babies wore during their baptisms. It actually has a name: Honiton Lace Gown. This is a copy of the 1840 robe that Queen Victoria and Prince Albert's first child donned. 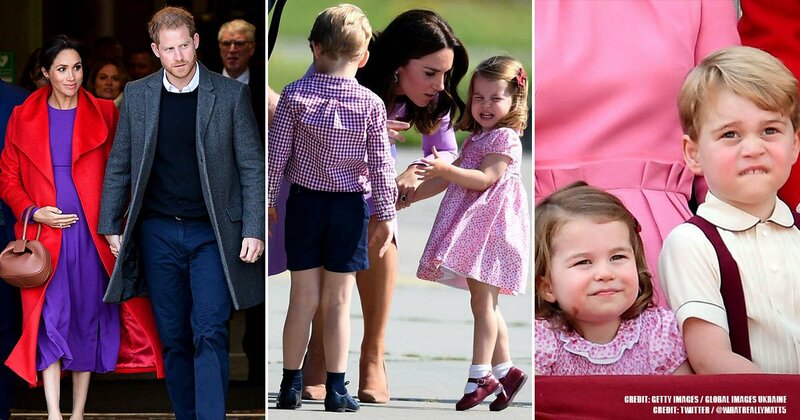 Since then, all royal children have put on the Honiton Lace dress. In total, 62 newborns have worn the robe so far, including the Prince of Wales, the Duke of Cambridge, and the Duke of Sussex. Prince William was the last one to wear the original 163-year old gown. In 2004, due to the fragility of the original piece, a replica was commissioned by the Queen to Angela Kelly, her senior dresser and personal assistant. So despite Meghan's fine clothing style, there are no more options for her baby when it comes to her or his baptism. Period! In the past, not even fathers were present during their child's birth, but that has changed a bit in modern times. For instance, Prince William was with his wife when they welcomed their three offsprings, but will that invitation extend to grandparents in Meghan's case? We are not entirely sure that Prince Charles might be there, but how about Doria? 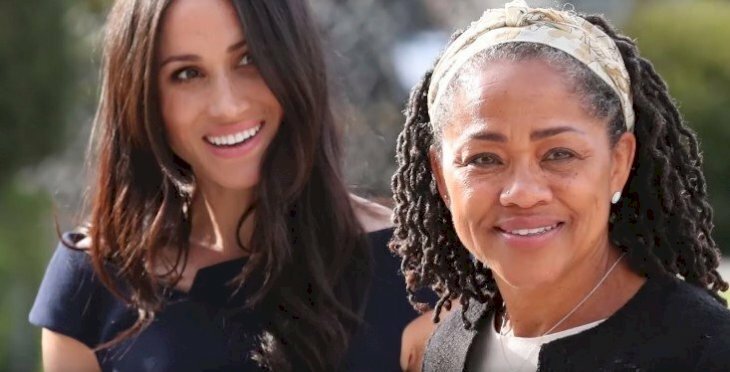 Rumor has it that Meghan's mother will be moving into her daughter and Harry's house soon to help out with the new baby, so it is very likely she might be there when Meghan gives birth. Let's wait for a couple of months and see how everything unfolds. When a commoner gets pregnant, she goes to the doctor to make sure the baby is safe and healthy, so when you're a female royal, this follow-up is high-class indeed. Middleton had a bunch of midwives, pediatricians, anesthesiologists, and obstetricians whom she met every month to make sure everything went well with the pregnancy. We are pretty sure the same will go to the Duchess of Sussex, particularly considering she is a new mom. She will have a big crew accompanying her in this late stage of her life. Things are more intense in the last trimester, and everyone will be on call should an emergency arise. 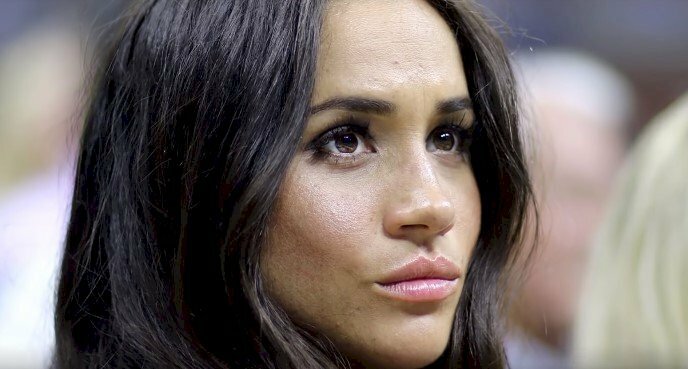 Well, it seems that Meghan Markle has a lot to keep in mind during her pregnancy. She might have already had some missteps when following rules and traditions, and perhaps, she will have more in the upcoming future, what do you think? 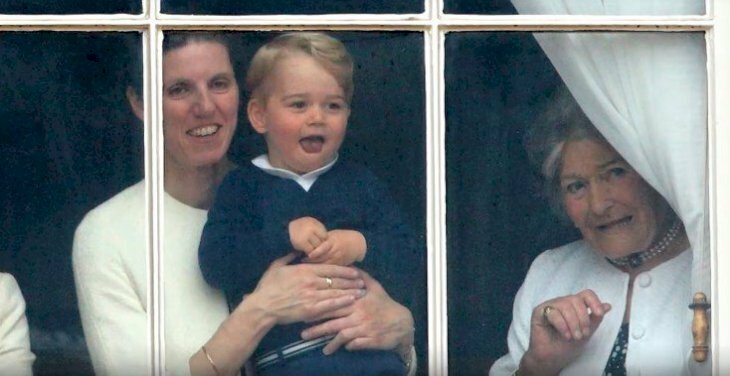 Will the revolutionary Duchess ruffle some royal feathers with her offspring? Let us know your comments down below!